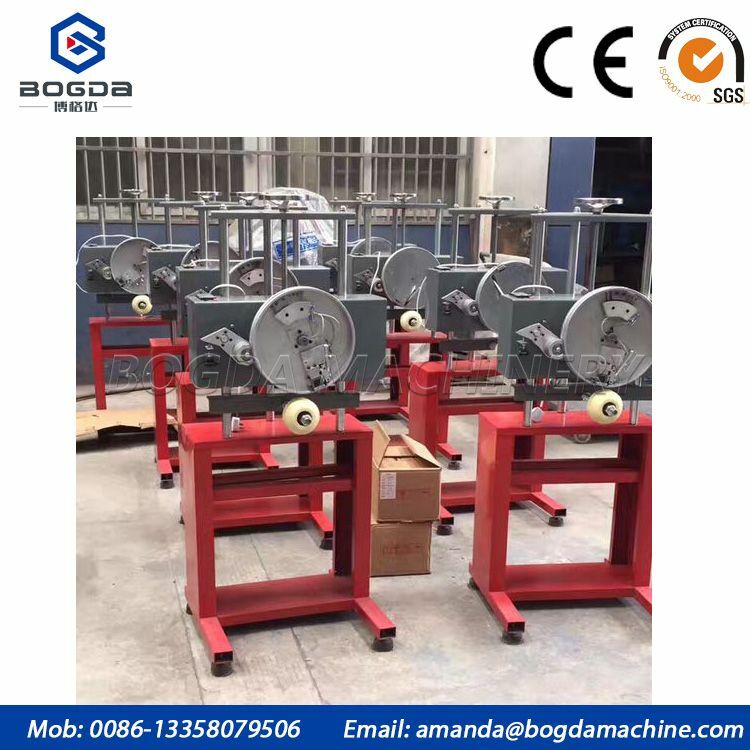 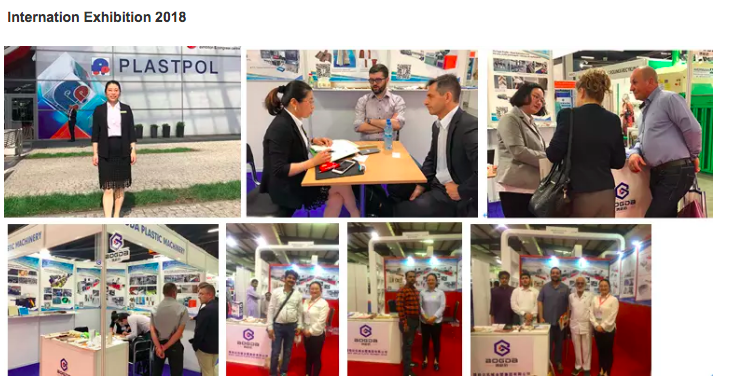 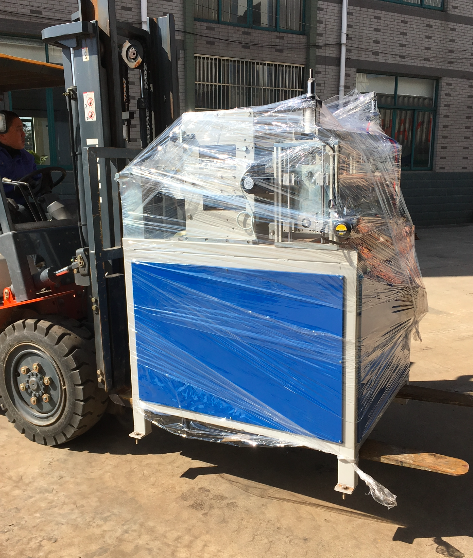 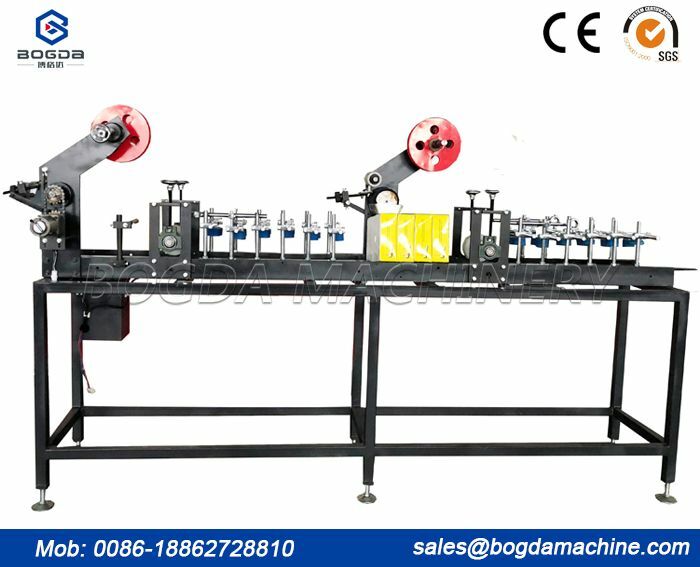 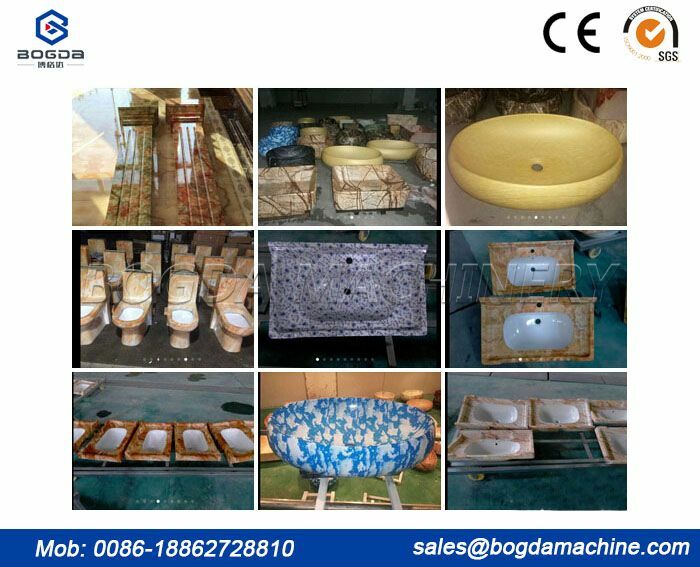 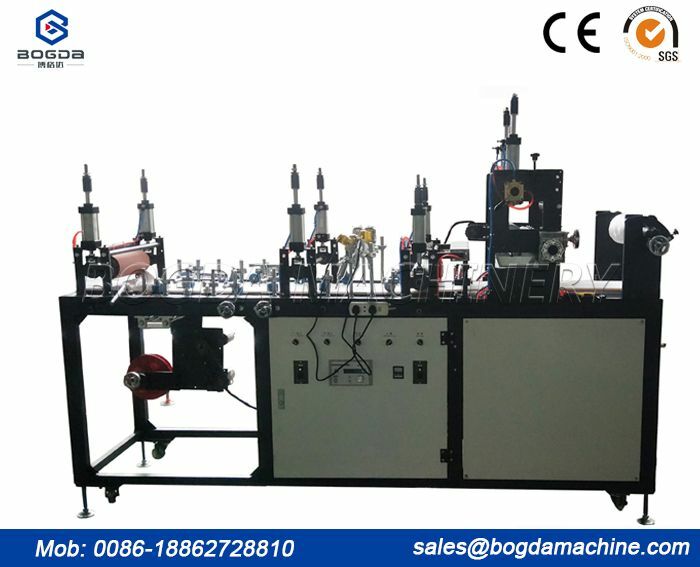 Hot stamping transfer printing machine for pvc ceiling tile is mainly used to print color and design on PVC ceiling/wall panel, door board, cabinet door, which make its looks like wood or marble or other design by heat transfer printig ways. 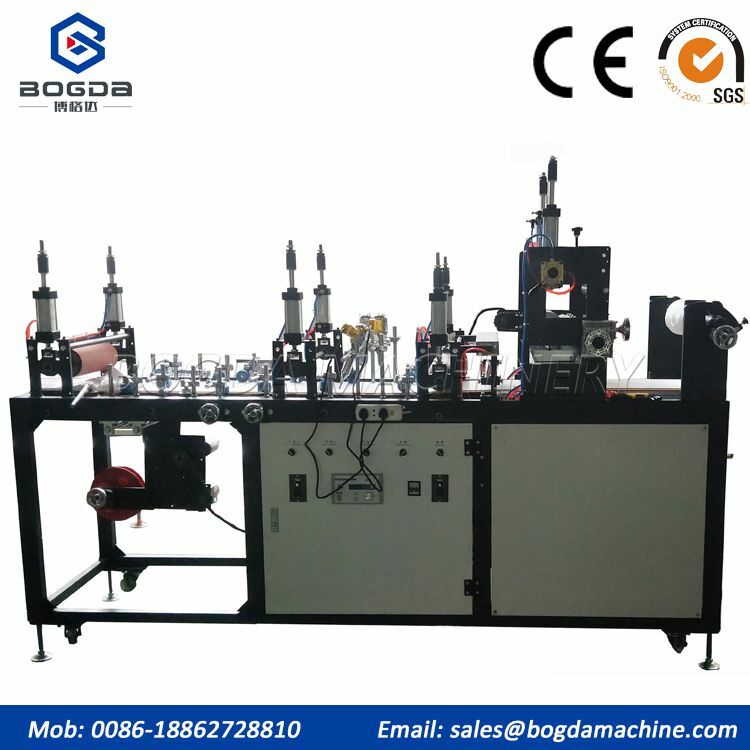 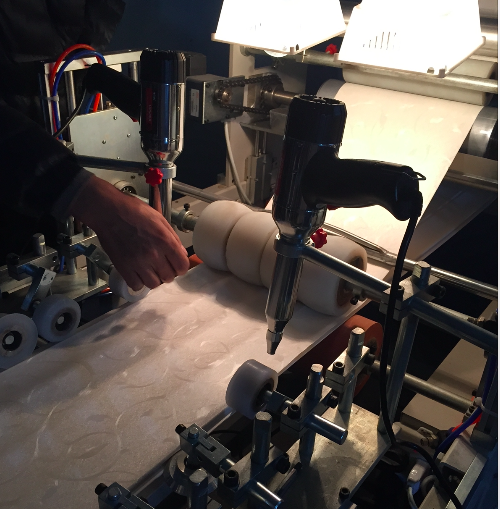 The features of hot stamping transfer printing machine for pvc ceiling tile is the color design more clear, more beautiful than ink printing. 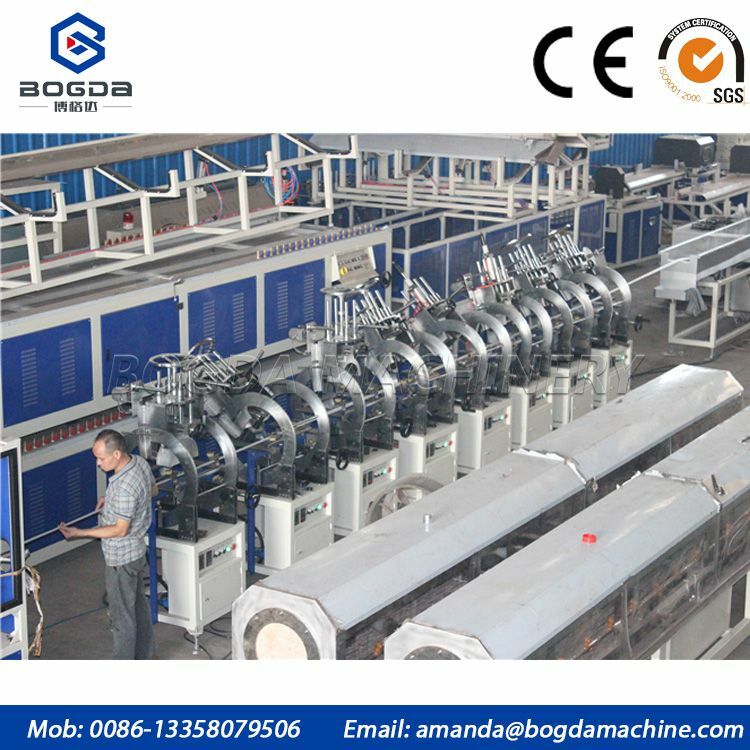 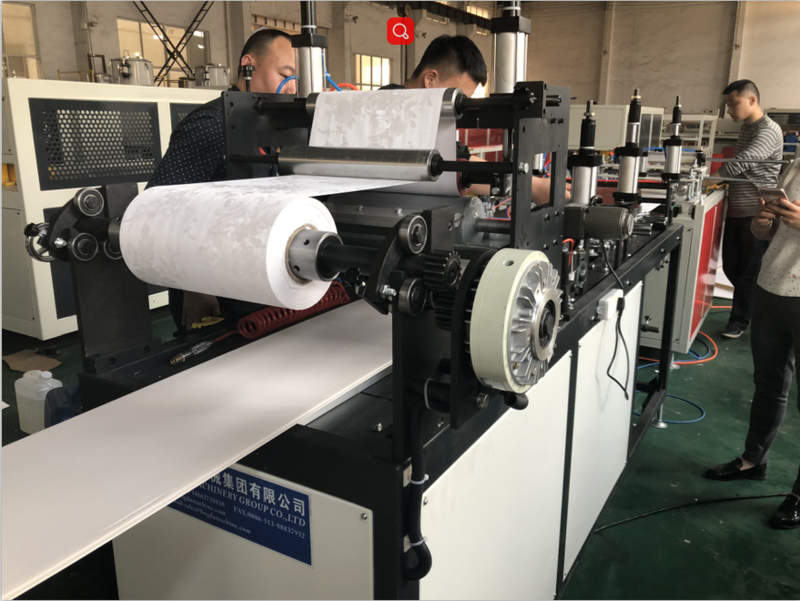 and this printing machine use hot stamp foil as raw material, the operation and production is easier than ink printing.